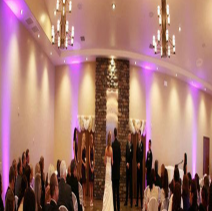 The Congratz was founded with one goal in mind, to provide professional training and certification for wedding planners, event planners, event designers and wedding. Phasellus volutpat imperdiet molestie. porttitor9.